Adding a daily dose of fermented foods to your diet can have an extraordinary effect on your health. 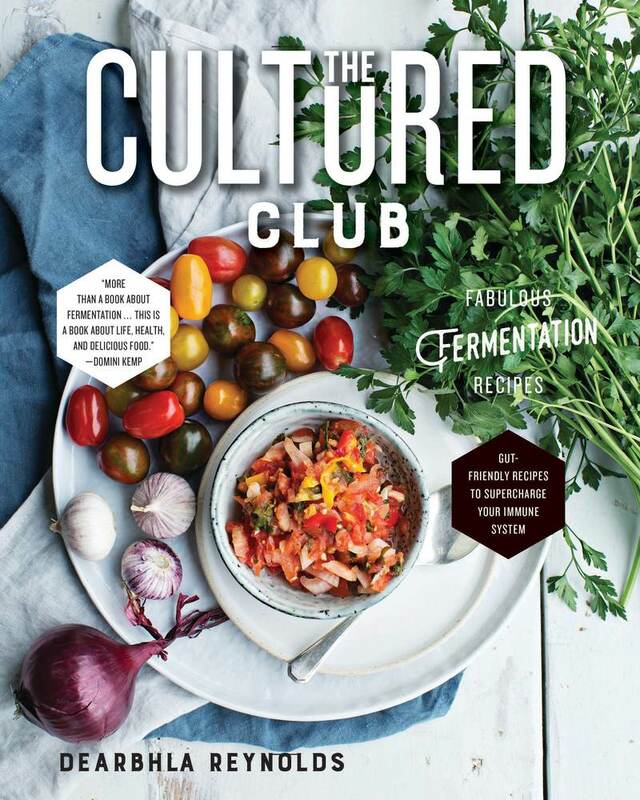 Motivated by an unshakeable belief that food is medicine and that what we eat can promote great healing, fermentation expert Dearbhla Reynolds shows readers how to turn simple ingredients into superfoods using one of the world’s oldest methods of food preservation. More than just a recipe book, this is a story about food, health energy, and lost traditions. Dearbhla Reynolds is an expert in the art of making fermented and cultured foods and is at the forefront of its current revival. She lives in Northern Ireland, where she teaches the art of fermentation in collaboration with various food organizations, including Michelin-starred Belfast restaurant OX.